Holland is definitely a popular vacation location! 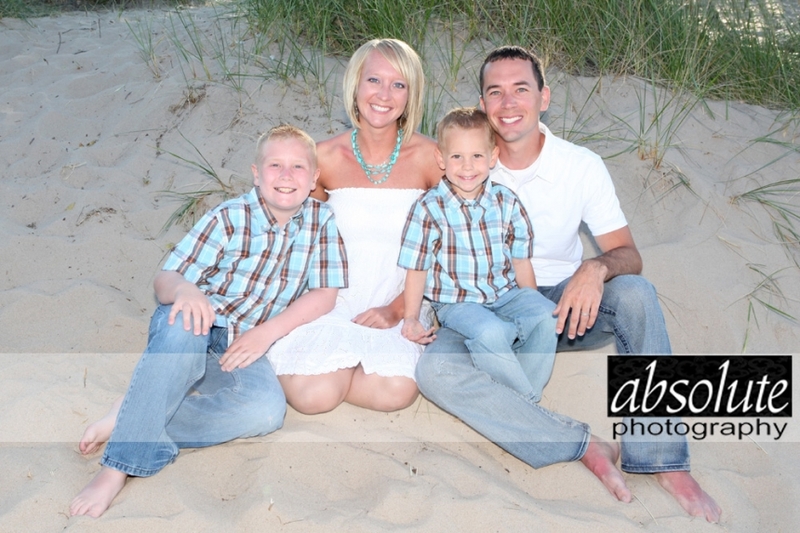 Every year we have the honor of photographing family portraits on the beach for many families who are visiting the area. We LOVE these sessions! 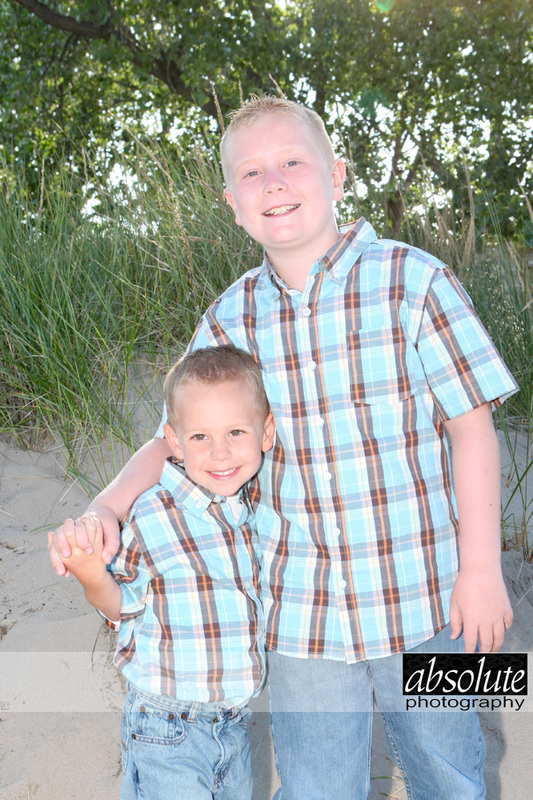 Today’s blog post is a family session we photographed last week out at the Holland State Park. 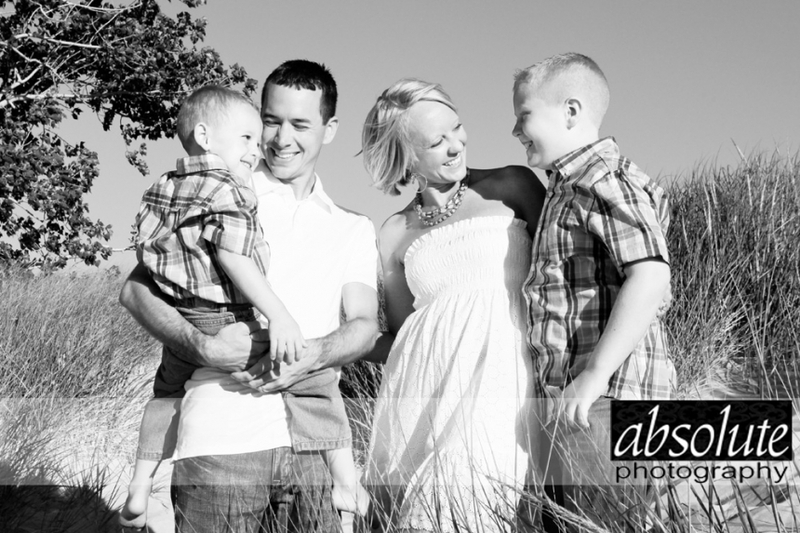 For more information on scheduling a beach session for your family, please contact us! I wish that I could blog a little something of everything we do. We are SO busy that I find myself torn between catching up on proofing (an uphill battle!) and updating the blog — the proofing usually wins! Today, however, I wanted to feature a wedding and get a sneak peek up for the couple! I hope that you all enjoy! (And back to my regularly scheduled proofing). Meet little Casey, who had just turned 4 weeks old when his mom brought him into the studio. He’s a little older than our typical newborn we see in the studio, but this little sweetheart slept nearly the whole time making the session a breeze! Enjoy! We have had a busy few weeks, especially with newborn sessions! After photographing 5 little ones within 7 days, I definitely was getting my baby fix! My favorite part was that the babies ALL slept for at least a good portion of their sessions! That is a very good thing for us because it makes our job so much easier! This newborn session was the kind that Jason and I dream about. Little Oliver was perfect and slept nearly the entire session. Even the more difficult poses were a breeze to get . We couldn’t have asked for a more perfect baby!